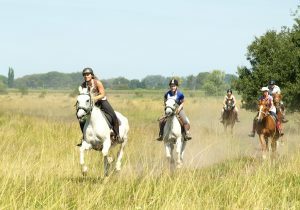 Riding Ability Required: Comfortable in all paces on varied terrain and fit enough to spend up to eight hours a day in the saddle. 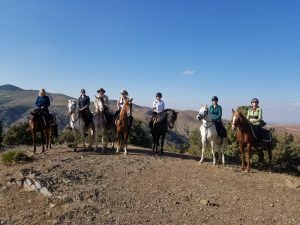 Because pack horses are in the group, almost the entire ride is at walk. Transfer: Included from meeting point. It is a ten minute drive to the ranch. 2019: 20 October; 8 November; 1 December. 2020: 5, 19 January; 2, 19 February; 4 March.